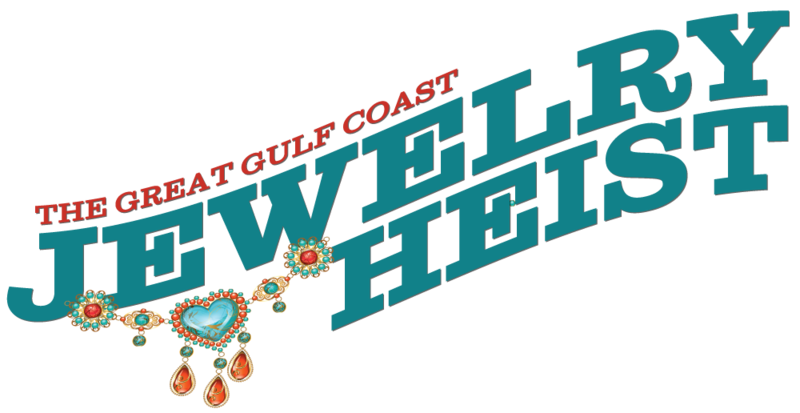 Thanks to these Fine Folks for Sponsorin' the Jewelry Heist! old-fashioned evening of fun and music with Gulf Coast JFCS! Entry fee is $75 and includes a complimentary drink and valet parking.